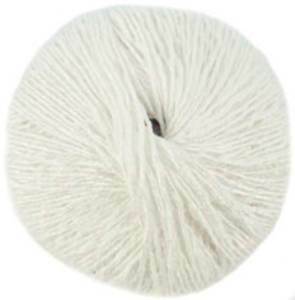 Katia Isis DK 1 in White is a cotton-rich DK with a subtle texture and sheen. 62% cotton/ 38% viscose. 105m per 50g ball. 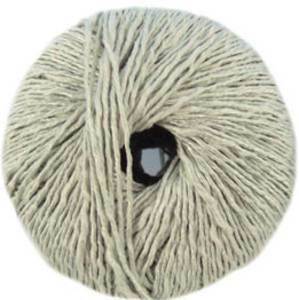 Katia Isis DK 10 in Silver is a cotton-rich DK with a subtle texture and sheen. 62% cotton/ 38% viscose. 105m per 50g ball. 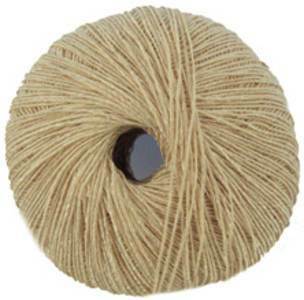 Katia Isis DK 19 in Champagne is a cotton-rich DK with a subtle texture and sheen. 62% cotton/ 38% viscose. 105m per 50g ball. 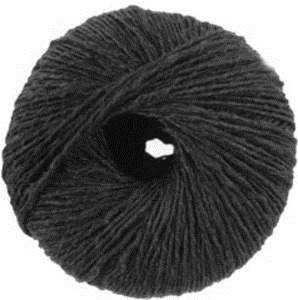 Katia Isis DK 2 in Black is a cotton-rich DK with a subtle texture and sheen. 62% cotton/ 38% viscose. 105m per 50g ball. 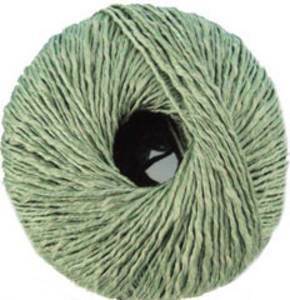 Katia Isis DK 22 in Soft Green is a cotton-rich DK with a subtle texture and sheen. 62% cotton/ 38% viscose. 105m per 50g ball. 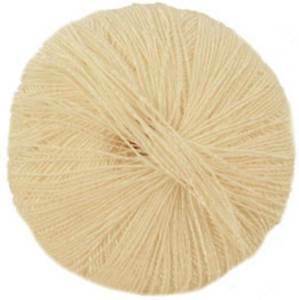 Katia Isis DK 3 in Cream is a cotton-rich DK with a subtle texture and sheen. 62% cotton/ 38% viscose. 105m per 50g ball. 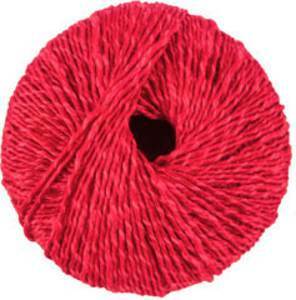 Katia Isis DK 4 in Scarlet is a cotton-rich DK with a subtle texture and sheen. 62% cotton/ 38% viscose. 105m per 50g ball. 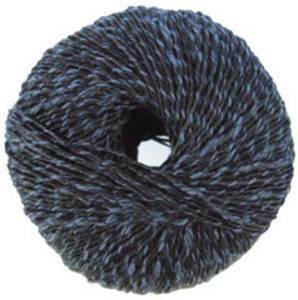 Katia Isis DK 5 in Navy is a cotton-rich DK with a subtle texture and sheen. 62% cotton/ 38% viscose. 105m per 50g ball. 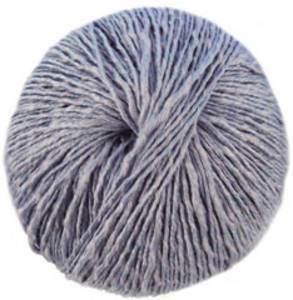 Katia Isis 24 in Stonewash Blue is a cotton-rich DK with a subtle texture and sheen. 62% cotton/ 38% viscose. 105m per 50g ball.